The latest Sunday Calendar (on a Monday - again! 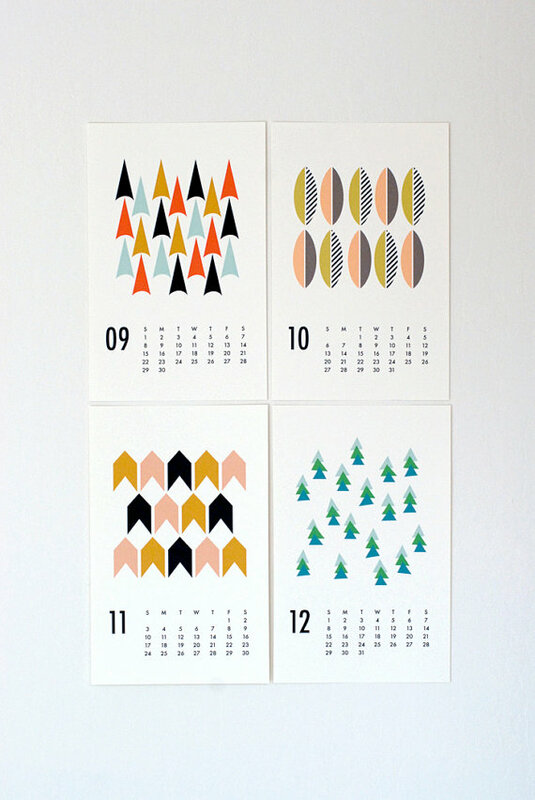 ): I love the crisp Mid Century-inspired patterns in Dozi Design's 2013 wall calendar (November's looks similar to the design on the cute vintage coffee mug set I have for sale in my shop!) 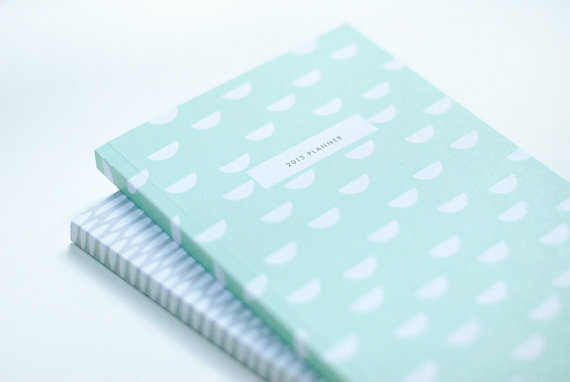 weekly planners and pocket planners. 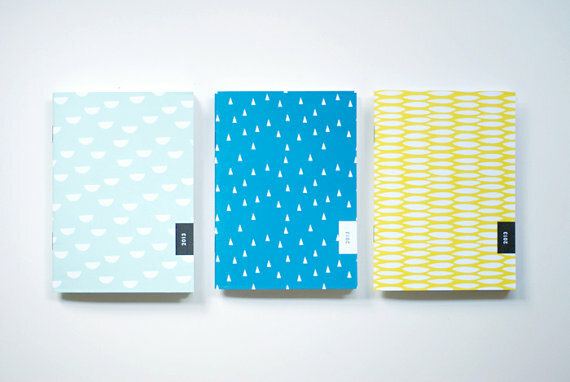 Check out more fresh graphic design at Wendy Chung's shop Dozi and on her sweet blog, too.